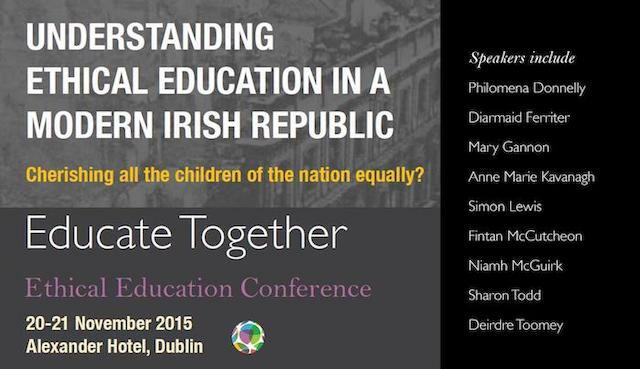 Educate Together’s hosts events every year around a different theme relevant to Ethical Education. 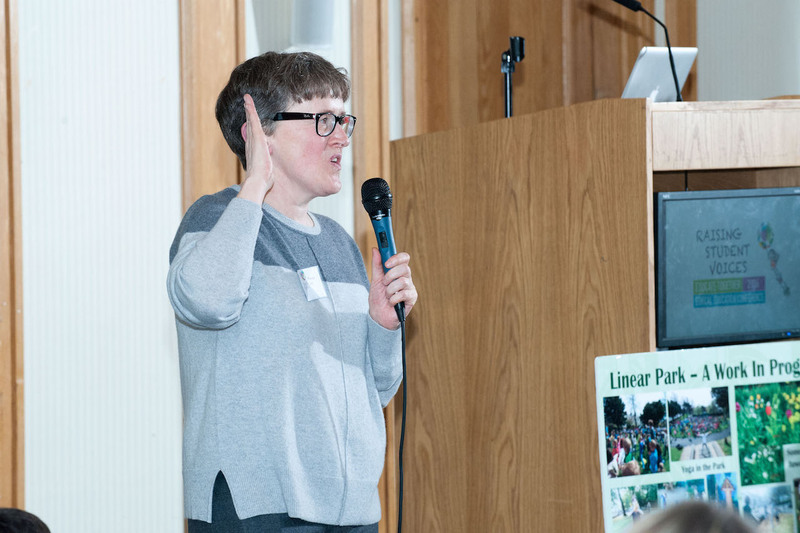 In recent years, Ethical Education conferences have provided opportunities and a forum for educators and students to come together to exchange innovative teaching and learning practices, as well as to hear from leading experts in the field of education. The examination of morals and values, equality and justice, beliefs and sustainability within an ethical framework offers students the opportunity to meaningfully and critically reflect upon the world around them. 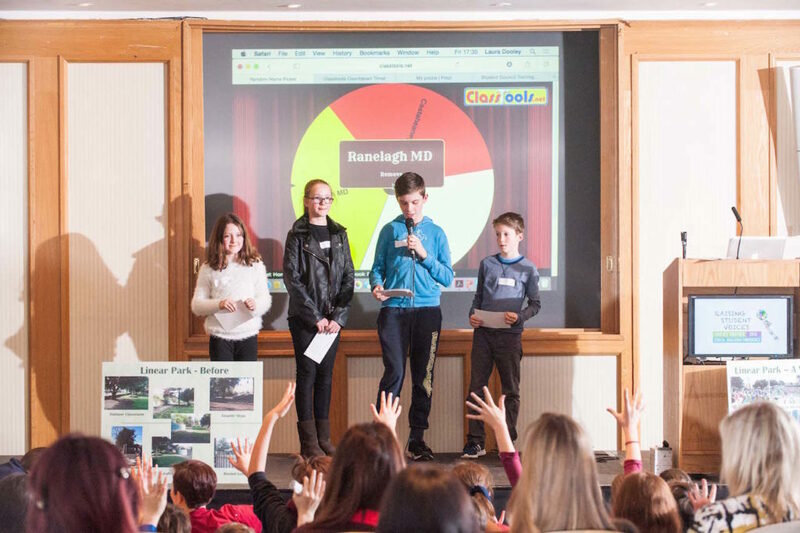 The conferences generally consist of panel discussions, keynote addresses, TeachMeets and StudentMeets. prepared to take action. One of the biggest challenges facing the world currently are the unsustainable levels of development that are degrading the environment. This Conference focused on supporting educators to address these issues in their classrooms and schools through the Ethical Education Curriculum and related subjects. 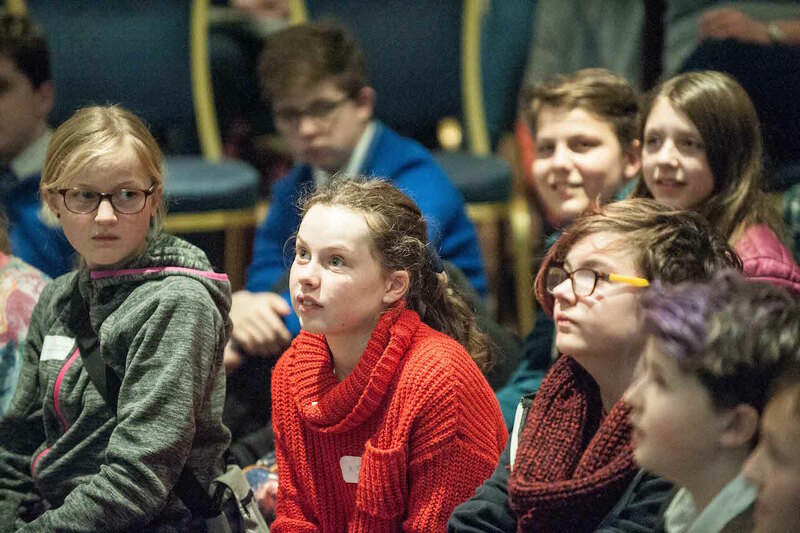 With issues related to gender equality gaining increasing attention in the media and society more widely, it’s important that teachers and students are prepared to discuss and respond ethically to these issues, to critically analyse representations of gender and to challenge gender stereotypes. 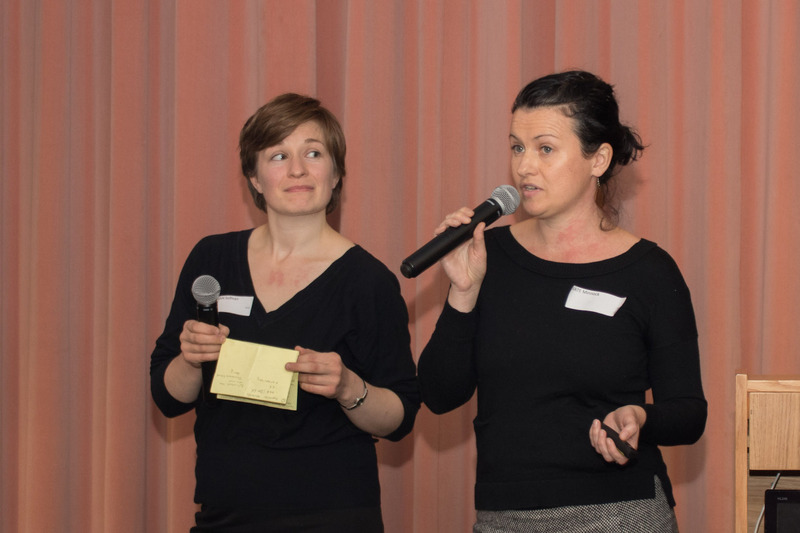 Our conference in 2017 sought to address some of the challenges and difficult questions relating to gender equality in modern education. The conference created a space to discuss wide-ranging issues related to gender equality – from sexuality and gender identity, to migration and refugee issues, to sport. 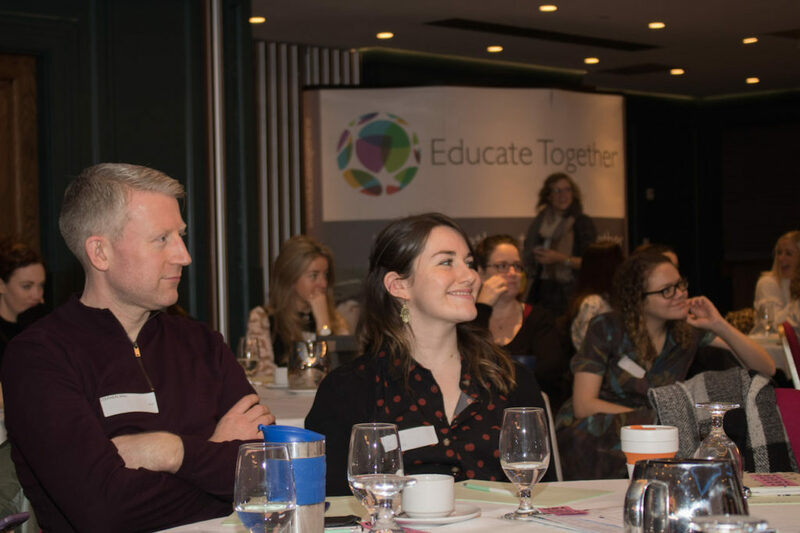 Central to Educate Together’s ethos is the concept of activation, of asserting opinions and of making changes, all of which begins with the student voice. 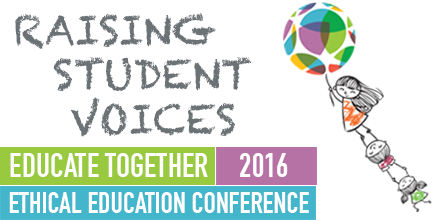 This conference centred around the theme of Raising Student Voices and emphasised the right of students to be active participants in their own education. This conference offered a broad overview of the status of children in Ireland over the last 100 years, looking at the gulf between rhetoric and reality, some of the political and societal debates around children, their rights and welfare, and some of the legislative milestones and initiatives relevant to the relationship between children and the State, as well as exploring the position of children within families, communities and the education system.